The nation’s graying population presents business opportunities for security companies such as Secom, with changing demographics creating a need for greater home security not just while a homeowner is away but also when they are home, as elderly people seek greater peace of mind, said Satoshi Ueda, Secom’s executive officer in charge of corporate planning. 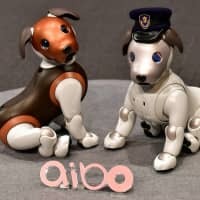 In the future, Aibo could act as a component in a security system, relaying information to Secom. “In order to meet those demands and expand services, we regard further use of AI and the ‘internet of things as indispensable,'” Ueda said. Aibo can potentially distinguish all members of a family and become familiar with the areas of a home in which it is capable of moving within 90 days, Kawanishi said. First introduced in 1999, the 29-centimeter-tall robot dog was marketed as a pioneering product in the realm of AI. Sony, however, ended production in 2006, citing low profits. 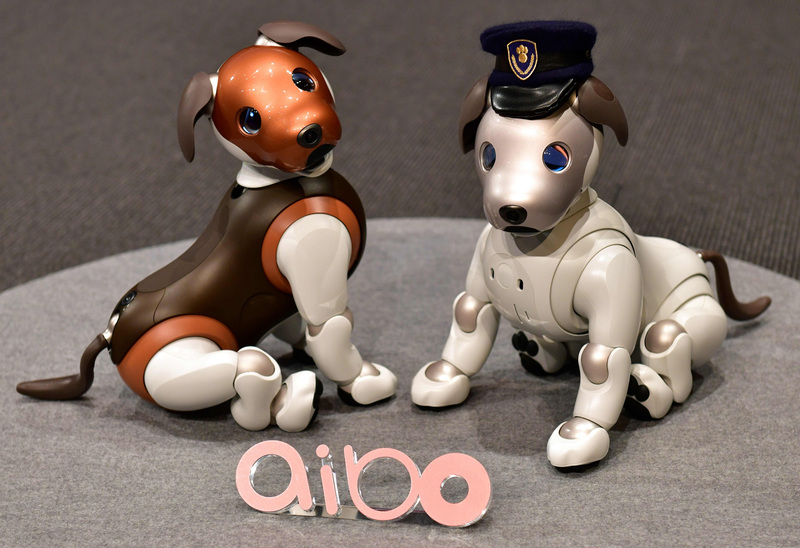 Revived in January last year, more than 20,000 Aibo had been sold by July, Kawanishi said. It went on sale in the United States last fall. “Since the relaunch a year ago, we’ve heard many owners in Japan and the United States say that Aibo has become part of their family and brought joy to them,” Kawanishi said. The AI-driven entertainment dog has been used as an alternative pet for people allergic to dogs. It has also been used as a therapy dog for children undergoing long-term hospitalization in a trial being carried out at the National Center for Children Health and Development in Tokyo.